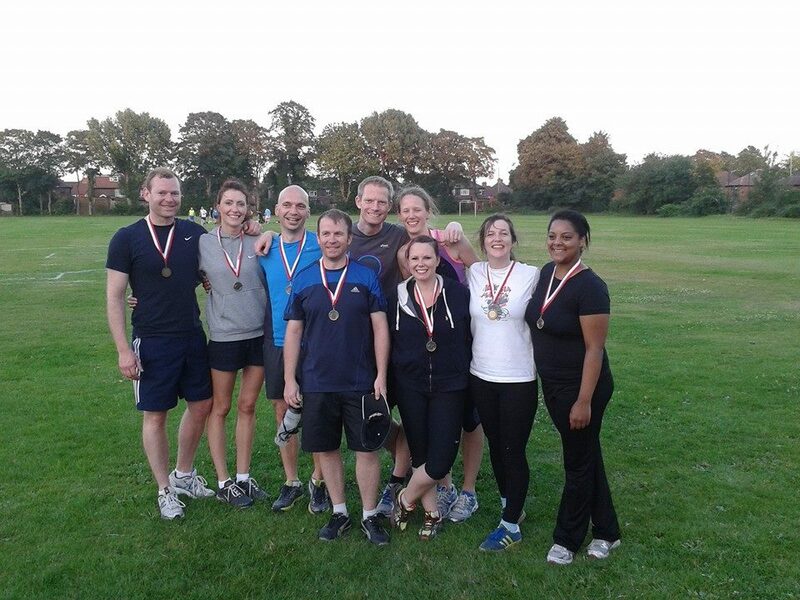 Welcome to Play Simple Rounders! 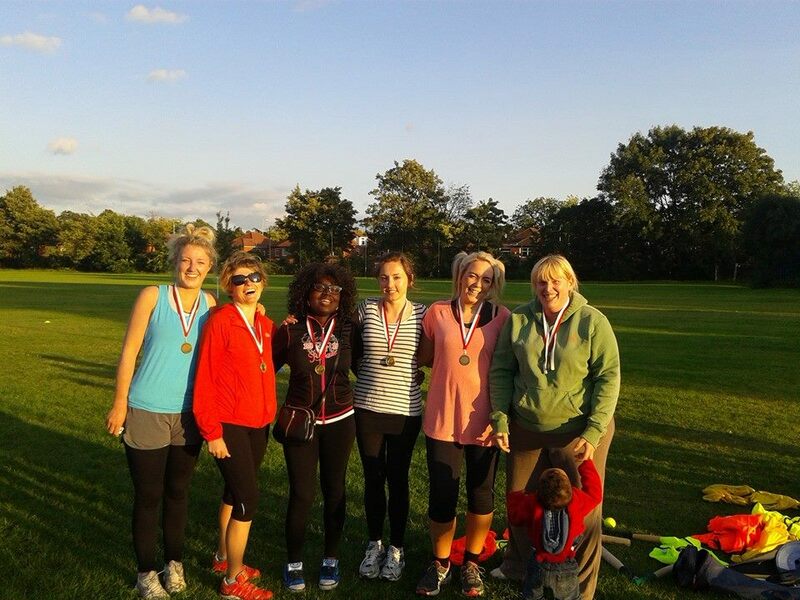 Play Simple Rounders is for anyone who enjoyed playing rounders at school or college in the summer sunshine…. 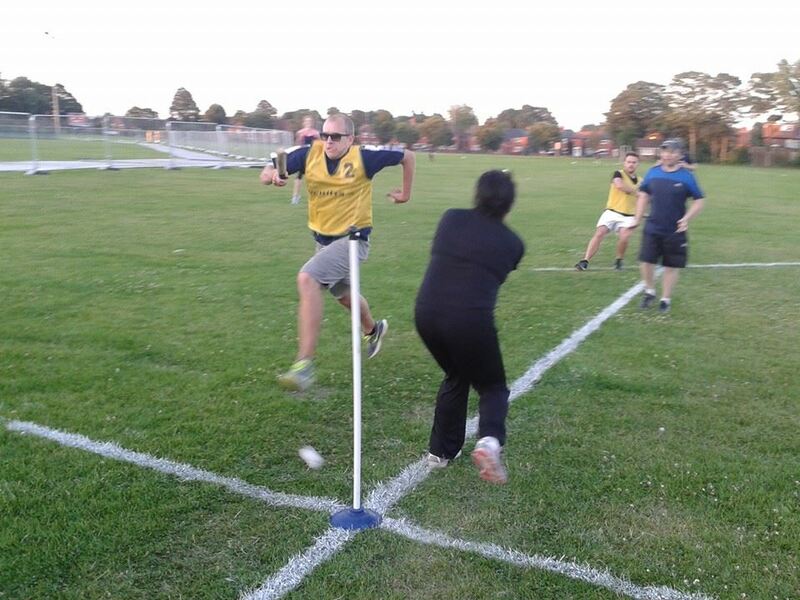 Our social rounders leagues will provide the venue, the umpires, all the equipment you need for a game of rounders and of course, other teams to play against. 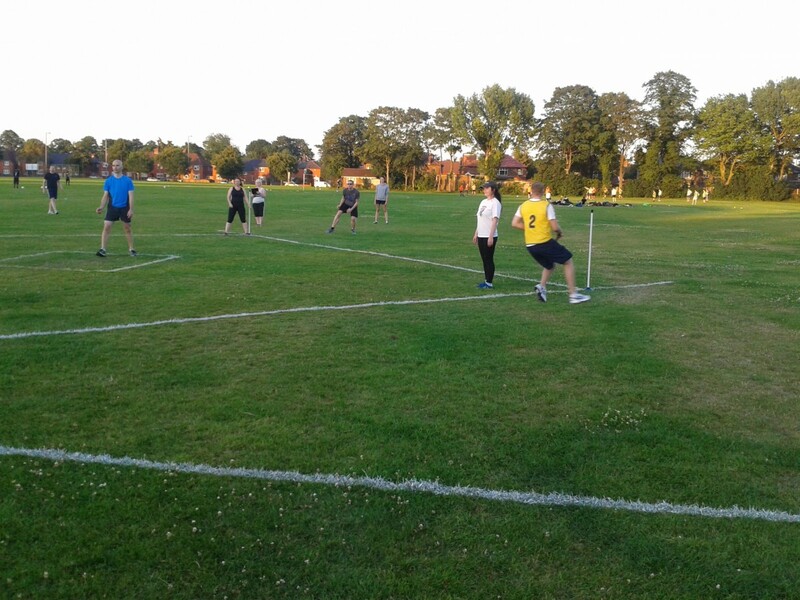 We aim to make it as easy as possible for groups of friends, workmates or individual players to get together on a summer evening and put bat on ball. Simply sign up your team or let us place you in a team with others and you’re ready to go! We also offer coaching sessions that are open to anyone to come along and get involved. Interested? Contact Joanna on 07779 642041 or enquiries@simplerounders.co.uk for more information or to request an application form now. Early start to the rounders season with an Intermediate umpiring course in Sheffield today. This is Lydia, who bowls for England, showing us how it’s done!